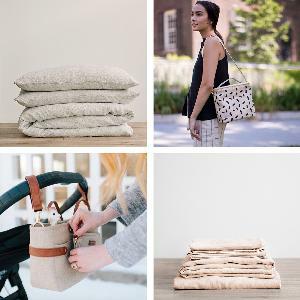 Prize: A Cultiver Linen Sheet Set (Value $365 USD); A Cultiver Linen Duvet Cover Set (Value $315 USD) ; A SoYoung Linen Block Lunch Poche (Value $44 USD); A SoYoung Linen Andi Stroller Organizer / Hand Bag (Value $60 USD) . Statistics: This contest was opened by 119 and entered by 11 ContestChest.com members. 9% of those who opened the contest, entered it.